Walsall midfielder Liam Kinsella has been named among the nominees for the PFA Player in the Community at this season's EFL Awards. Colchester-born Kinsella supported a range of Walsall FC Community Programme projects throughout 2018, including soccer Schools, reading and writing initiatives, and girls football. The 22-year-old has made twenty-five first-team appearances so far this season and is also the club’s 2018/19 player ambassador for sports participation, something his is proud to do. Speaking via the club's official website - Saddlers.co.uk - Liam said; "I’m really proud to be nominated for the award, and always happy to help out in the community. I’m very passionate about keeping children active and giving them opportunities to take part in sport so being the sports participation ambassador has been fantastic for me." 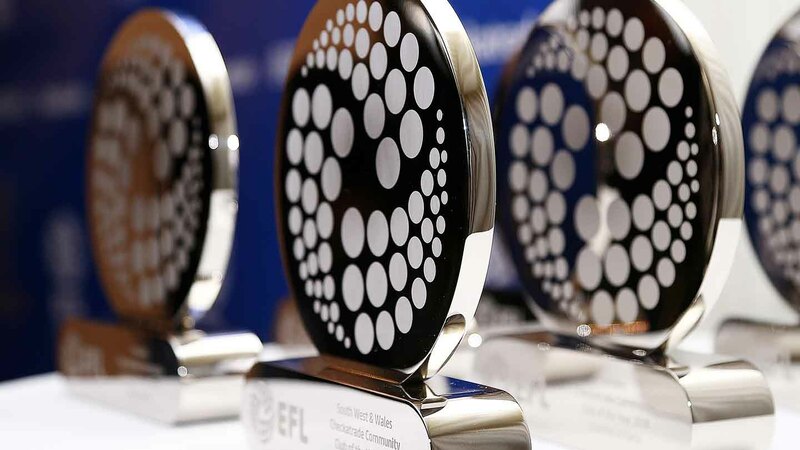 The annual awards recognise outstanding community engagement from players across the EFL’s 72 clubs during the calendar year. Entries will be judged and shortlisted for the award, before winners for each league and an overall PFA Player in the Community are announced at the event in April. Adam Davy, Community Director, added; "Liam’s engagement within the community has always been excellent, but he has particularly stood out this year. He has been great speaking to and joining in with the children, and inspiring them to keep healthy, active and involved in sport."